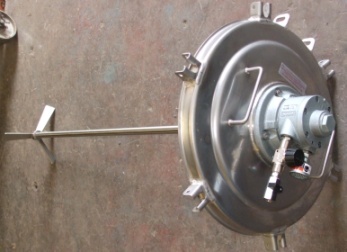 The compact and lightweight design and competitive price of Millroom Air driven IBC Stirrers, has ensured that there is a constant demand for this type of stirrer for Schutz and Bison containers as well as other types of IBC. 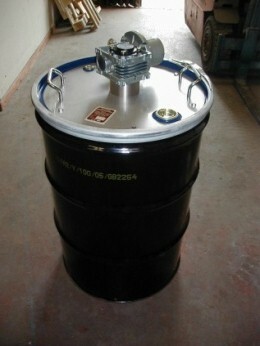 Air driven stirrers are also available for drums and Mauser type containers. 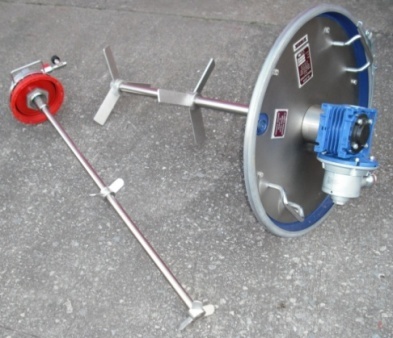 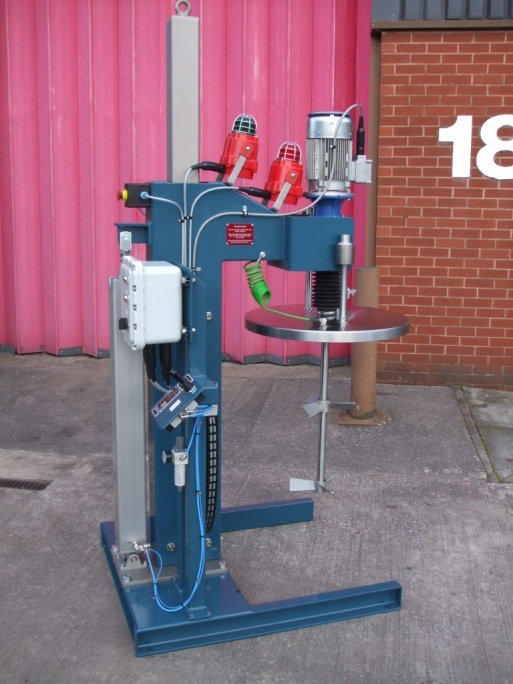 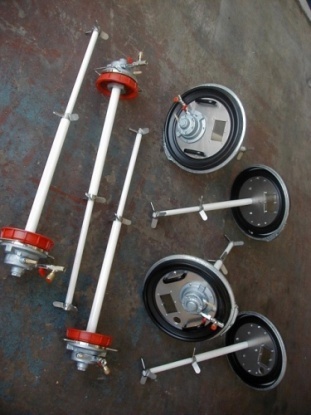 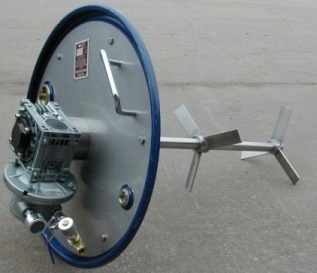 IBC and Drum Stirrers are also supplied with electric drives for fixed position situations, with pneumatic lifting devices with IBC or drum locators. 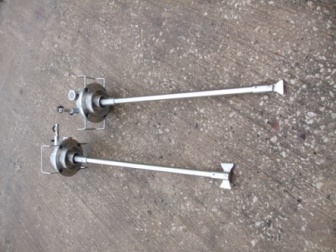 Stirrers are available Flameproof certified ATEX Ex II 2 G.